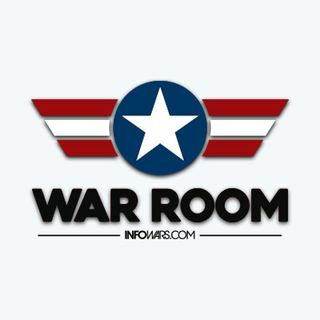 Today The War Room takes calls on three major topics in America today. Most callers weigh in on the Varsity Blues college admissions scandal. We also take calls on Obama’s aide intervening in the Smollett probe and the criminal investigation into Facebook’s data sharing.